It’s often the daily, simple pleasures we take for granted, like taking our baby for a walk in a pram. 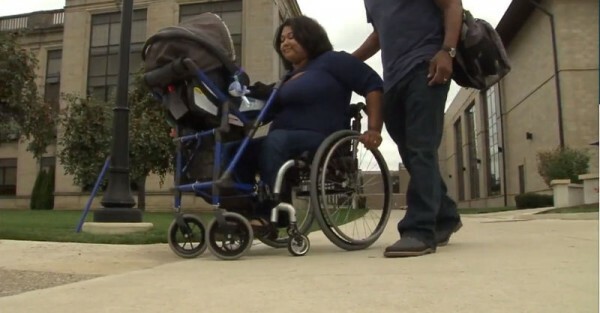 An incredible teenager has created something that’s allowed a paraplegic mum to safely carry her baby, without fear her wheelchair will tip over. Alden Kane is an American high school student with a clever mind and a big heart. 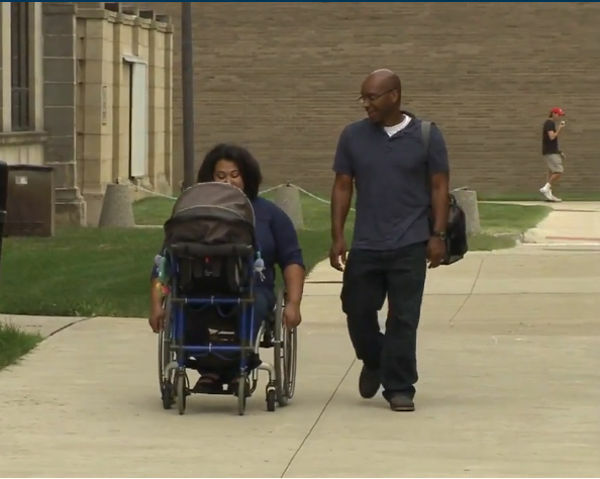 As part of his research class at the University of Detroit Jesuit High School, he was charged with the task of designing and creating something that would give a wheelchair-bound mum the ability to independently transport her baby. The young designer had to learn a specific software program, so he could create virtual models. The 16-year-old came up with a frame that attaches to a wheelchair, and uses a quick release, similar to one found on bikes. And there’s no need for a special seat for baby. Associate Professor of Mechanical Engineering at the university, Dr. Darrell Kleinke says Alden took ownership of creating the device. Recently, the prototype was given to new mum Sharina Jones, who has been a paraplegic since she was five years old. “A lot of my friends have babies and they are out, running with their babies in the stroller and I thought, ‘What am I going to do? 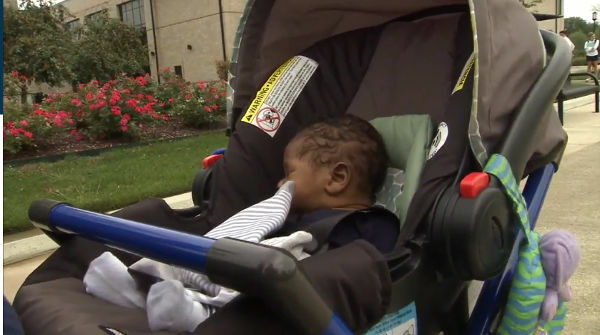 '” Sharina told FOX 2. Alden is hoping to eventually take the device beyond the prototype stage.